Get the benefit of Dr. Susan P. Cohen’s 33 years experience as a social worker who specializes in the special relationship between people and pets. 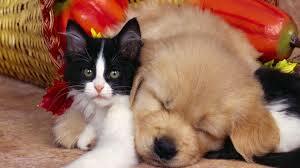 If you are a pet lover, she helps you understand and attend to your pet’s needs. She knows your pets are members of your family. She simplifies your problems and helps you find solutions that work for your particular needs. If you are a veterinary or human health professional. Dr. Susan teaches online courses, lectures and consults so that important issues are addressed effectively. Stressed? Having problems at work? She facilitates on online support group for veterinarians. Want to find out how human-animal interaction can help your career? As the chairperson of SWAHAB (Social Workers Advancing the Human-Animal bond) she helps guide professionals in an experienced and compassionate way. 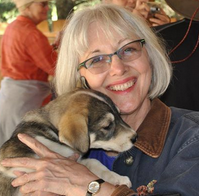 Dr. Susan, an innovator and a pioneer of the human-animal interaction movement, is always interested in sharing her experiences with you or your group, to address your questions, and to discuss the needs of your pet.